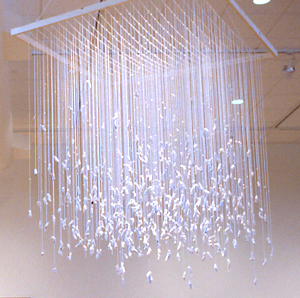 Approximately fifty senior art students showed their artwork during this celebratory art exhibition. 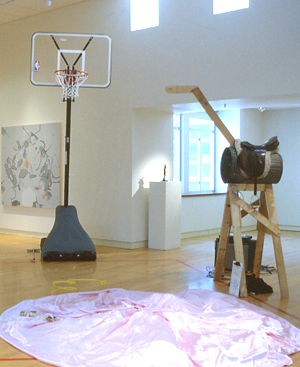 The work fell into three broad categories: painting, drawing, and printmaking (PDP); sculpture, installation and site work (SIS); and electronic and time-based media (ETB). 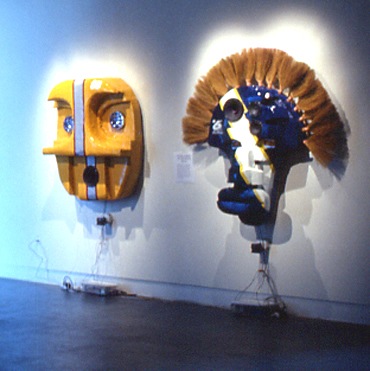 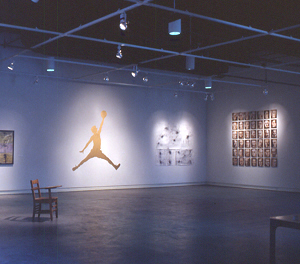 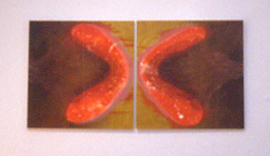 The show closed with a second reception at the gallery on graduation day, May 19, 2002.